Want us to support your charity? 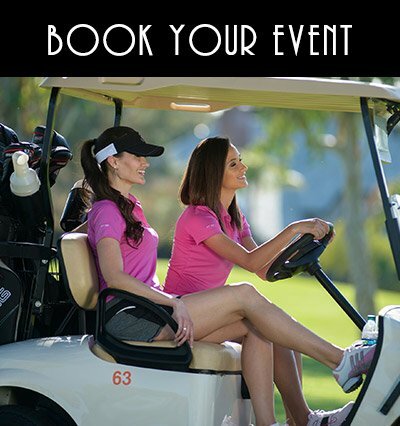 of golf tournaments and event options. 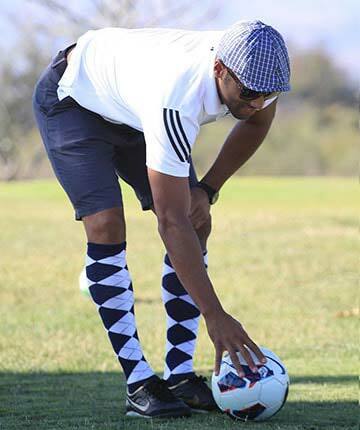 Get a unique golfing experience. 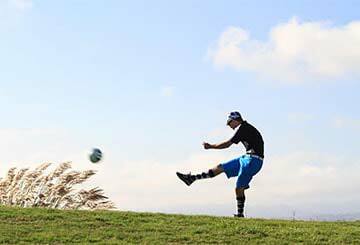 Chose between two historic golf courses. 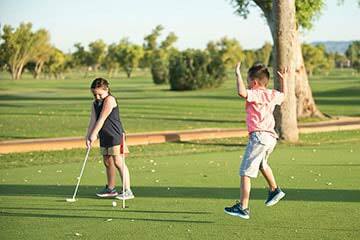 Contact the Pro Shop at 602.955.9655 or book online. 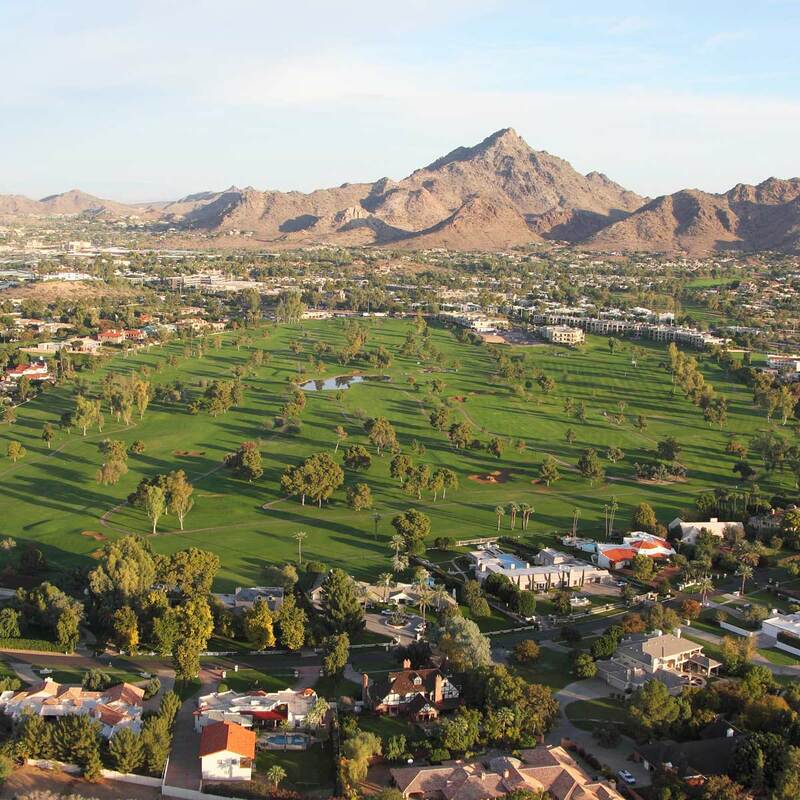 Choose the AZ Biltmore Golf Club as the location of your next golf event. 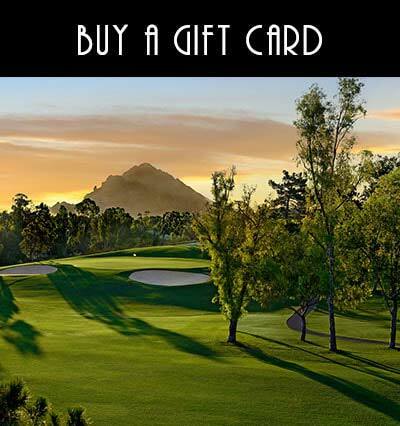 Give the gift of golf with an AZ Biltmore gift card. 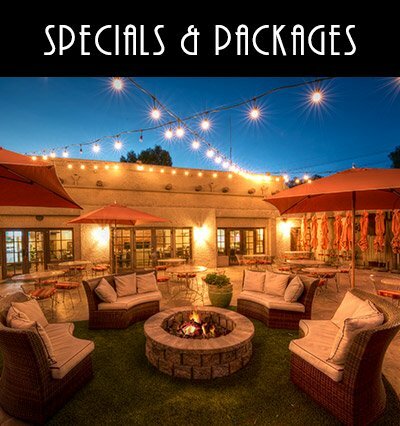 Check out the best rates and discounts at the Biltmore. 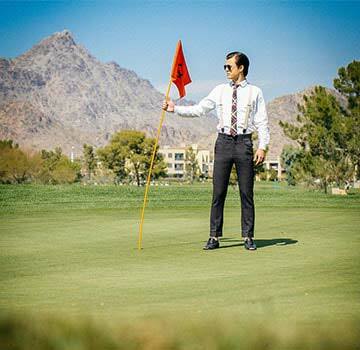 These Phoenix golf courses are located in the heart of the Phoenix Mountain Preserve, the Arizona Biltmore Golf Club is as convenient as it is exclusive. 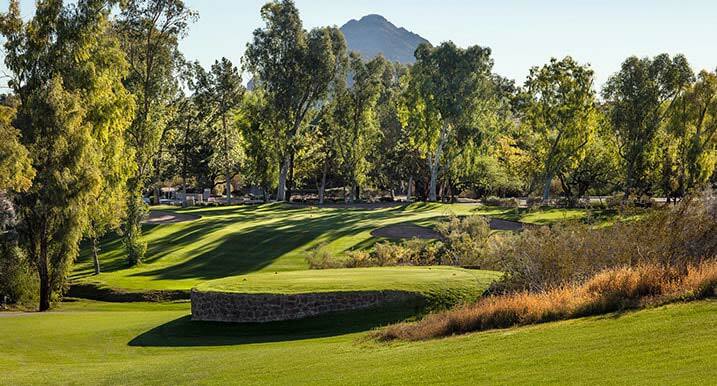 Adjacent to the legendary Arizona Biltmore Hotel and Resort, these two storied golf courses stand as testimony to some of the greatest golf outings in all of Arizona. 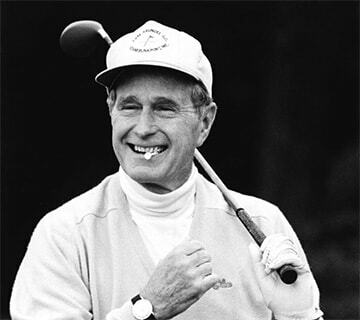 With U.S. Presidents, Foreign Leaders, Hollywood celebrities, and yes, millions of individuals from Arizona and even afar will recall their own memorable memories of the two golf courses. 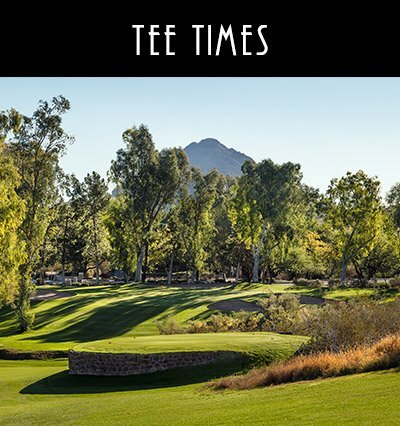 Learn more about the Arizona Biltmore history. 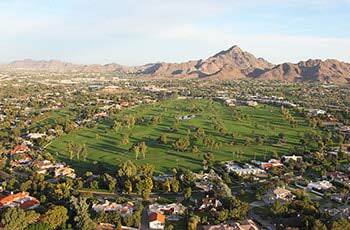 The par 71, 6,430 yard Adobe Course is a traditional style golf course that is a true parkland golf course. 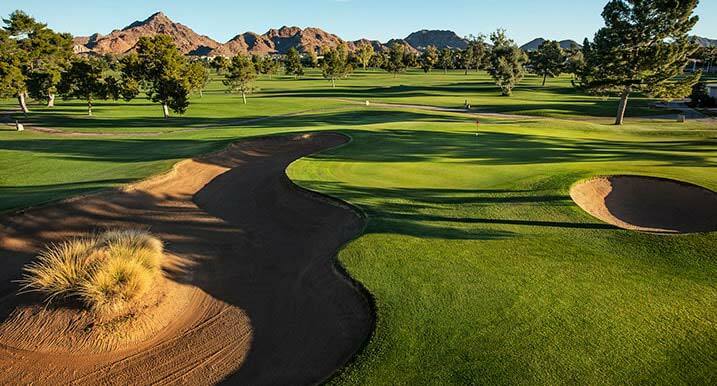 The course treats golfers with generous, sprawling fairways, while challenging them with numerous bunkers and water hazards. 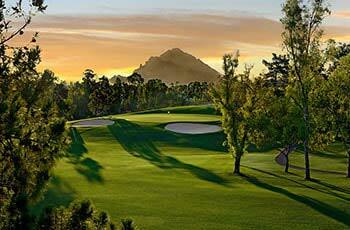 The par 71, 6,300 yard Links Course is the younger of all of the two golf courses at the Arizona Biltmore Golf Club. 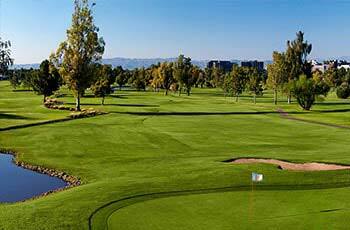 The course provides desert ravines, rolling fairways and five shimmering lakes.